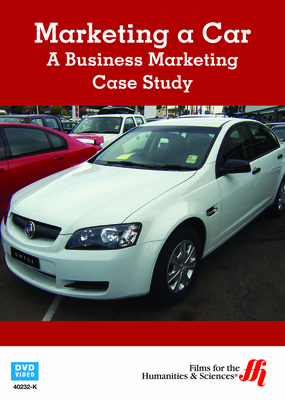 This DVD takes an interesting look at the power of marketing and uses the story of the Holden Commodore, an Australian car, as a case study. Do you think you control how you feel about the products you purchase and desire? Companies spend billions of dollars every year in efforts to get consumers to feel a certain way about their products. Does it work? If it does, how does it work? Can a marketing company take a product that may be undesireable and create a demand for it? This documentary takes a look at the marketing of the Holden Commodore, a car producd by the Australian GM subsidary. The car had a "fleet image" and the company spent an enormous amount of money in recreating the large automobile. Its introduction to the marketplace is critical. The movie goes from discussing the very basics of what marketing is through the intracacies of the launch of a campaign. A TV documentary is produced on the vehicle. 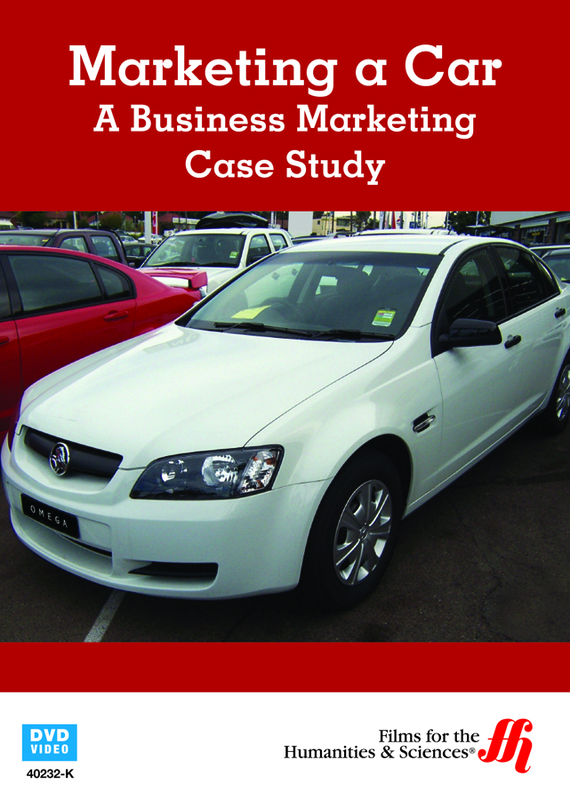 A lengthy advertorial is writtern for Wheels, Austarlia's most noted motoring magazine. An airship is hired utilizing its giant color video screen. This is an interesting look at marketing, advertising and promotion that is sure to spur discussion. Purchase of this video comes with access to online resources which are printable.